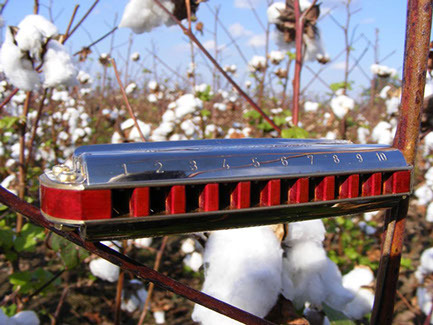 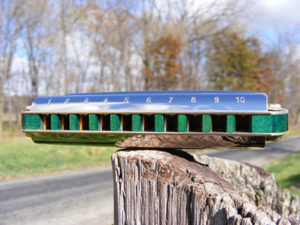 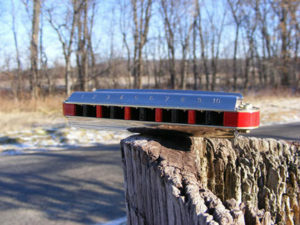 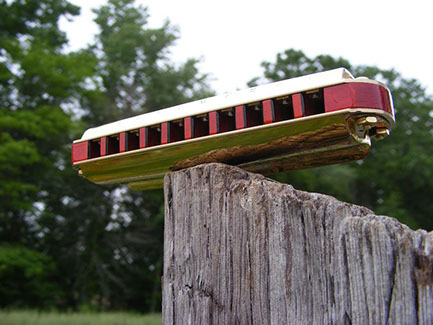 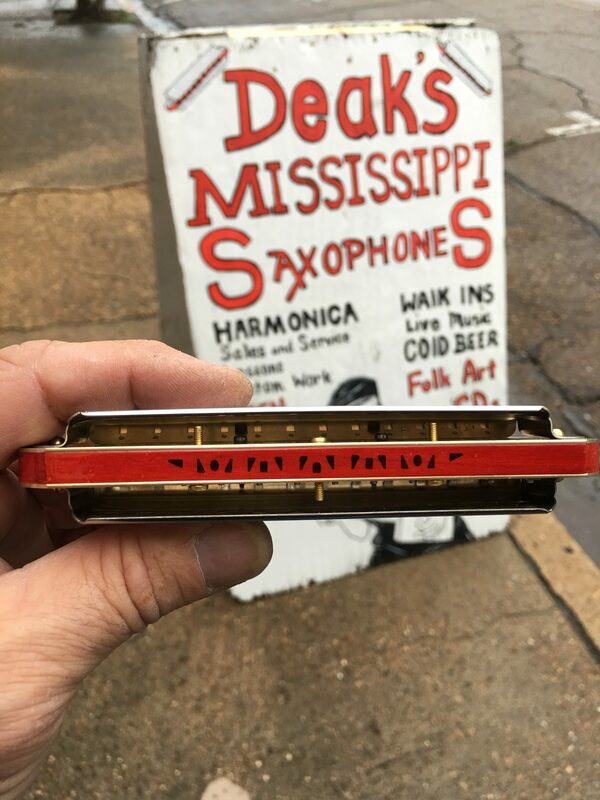 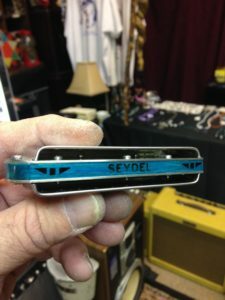 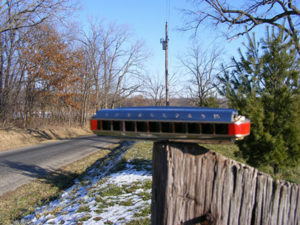 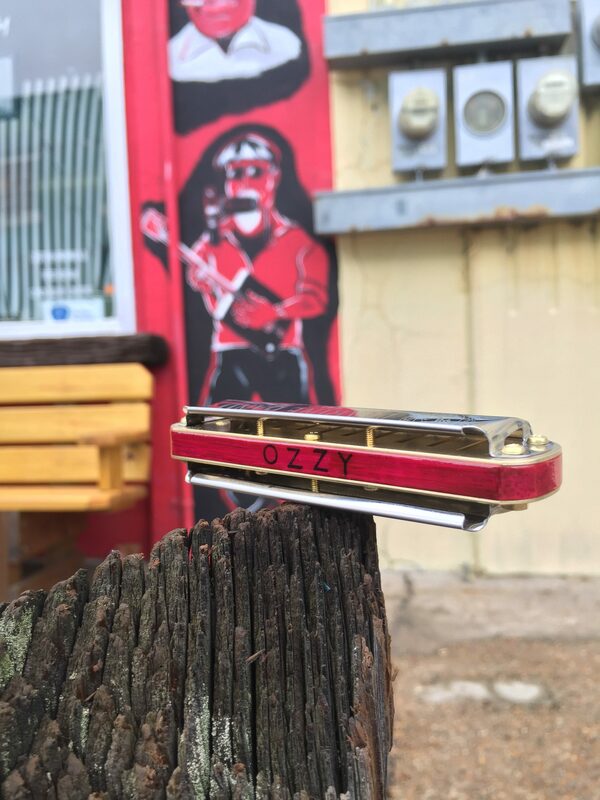 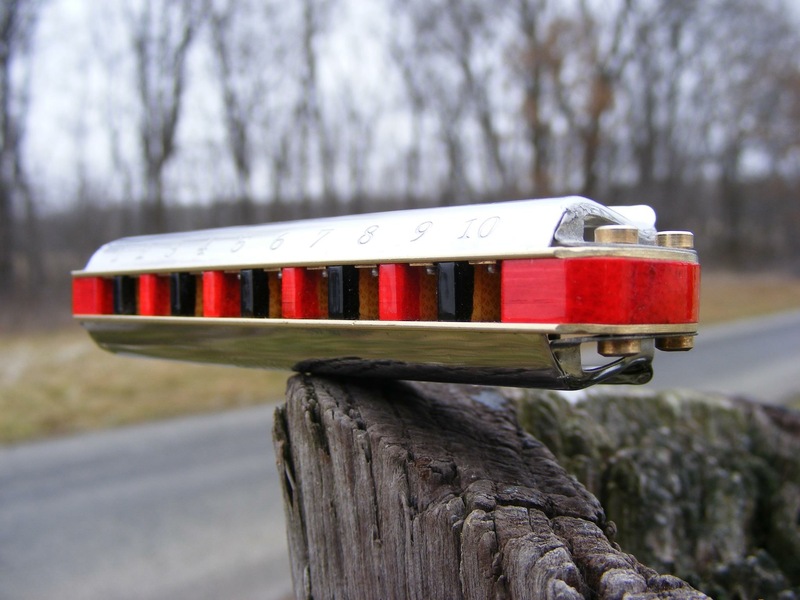 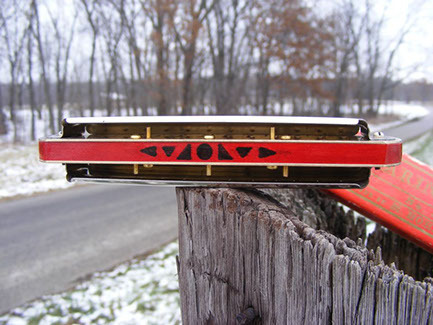 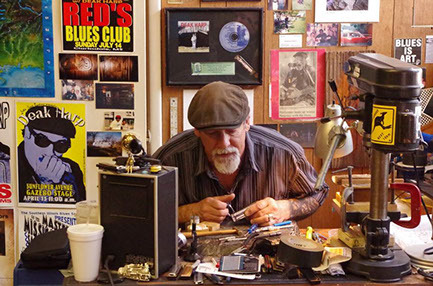 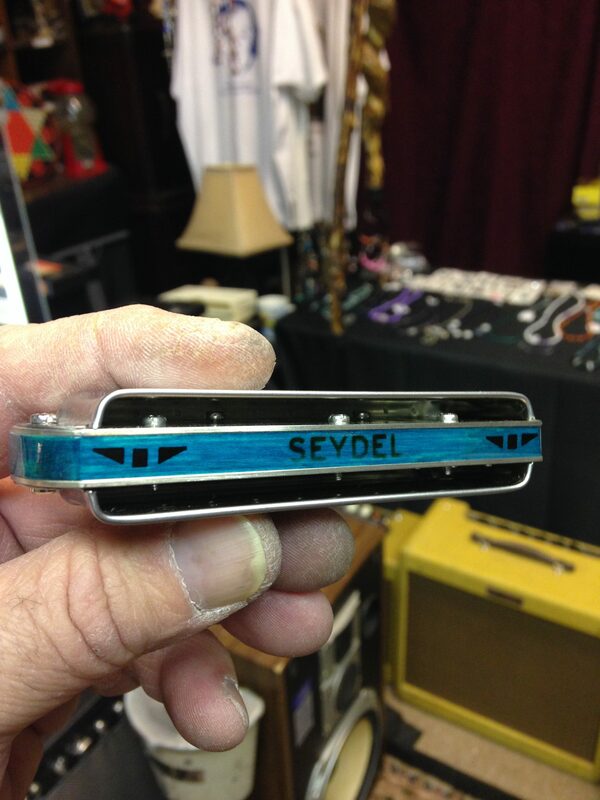 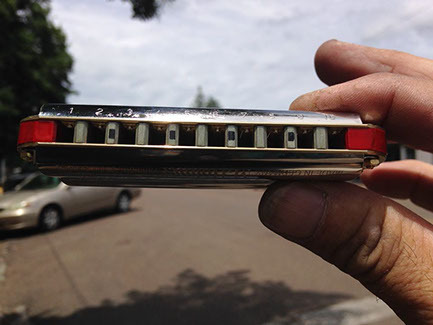 Whether you want to overblow or play Classic Chicago Blues, Deak can build a custom harp to meet your needs. 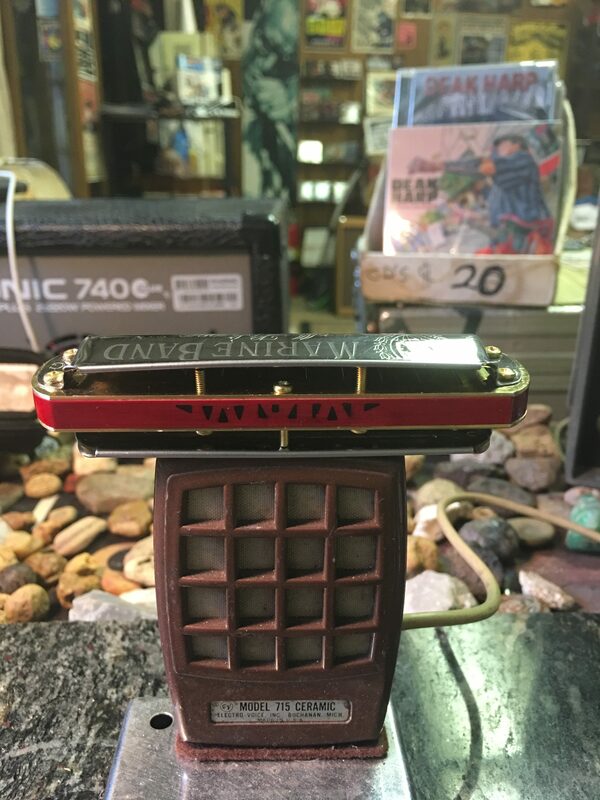 – New stock Hohner Marine Band harmonica with original nails and stock comb. 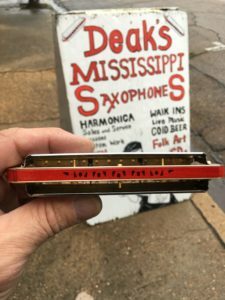 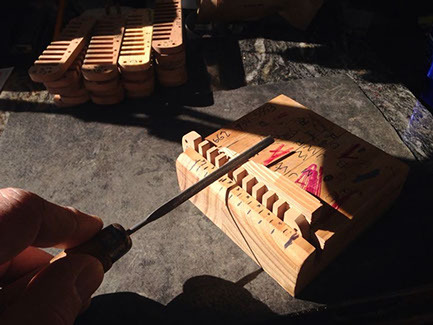 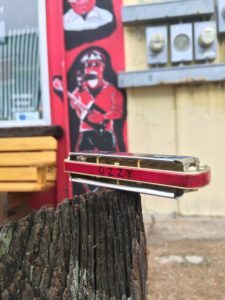 – Deak opens the back portion of the cover plates for maximum airflow, and embosses the draw plate reeds for better tuning than you can get out of the box. – In addition to the features of the Juke Special, the Deluxe features solid brass screws instead of nails for easy maintenance. – The harp is opened up, both sets of reeds are painstakingly embossed, and every reed is inspected for perfect tuning. 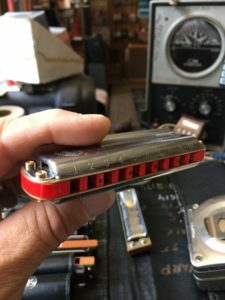 – All the bells and whistles of a Deluxe, but with rounded corners. 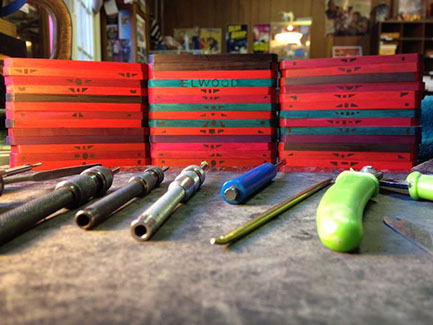 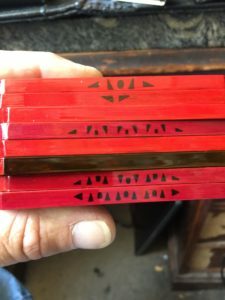 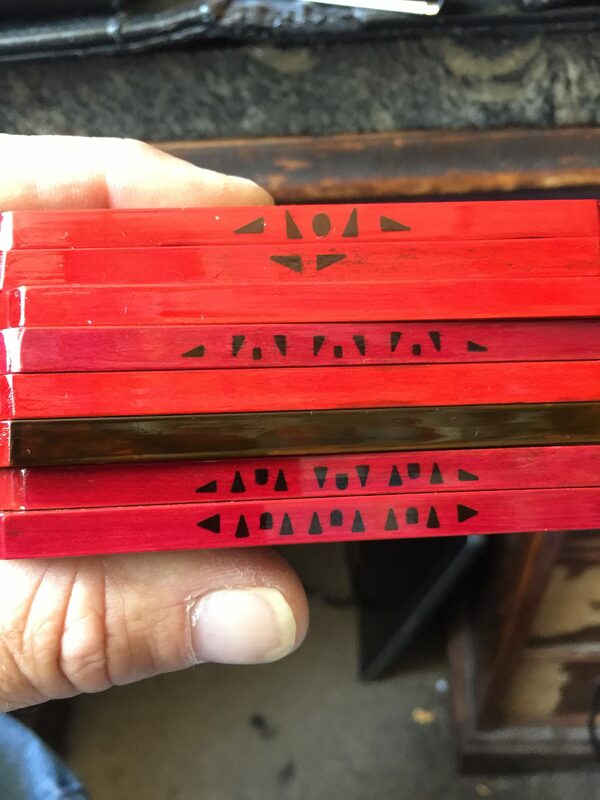 – Each comb is reconditioned, sanded, hand-painted, and sealed with an airtight beeswax seal to prevent swelling and leakage.